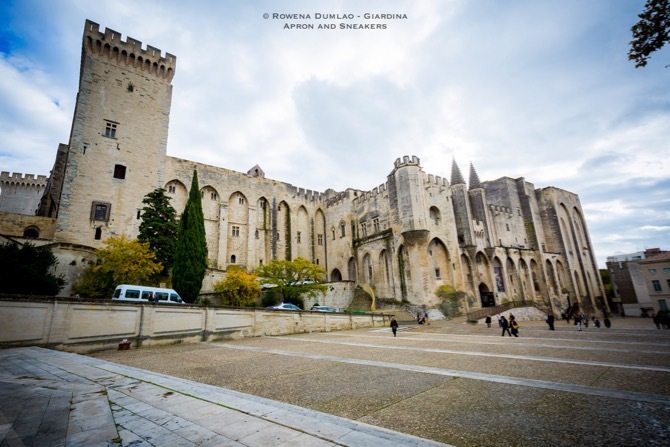 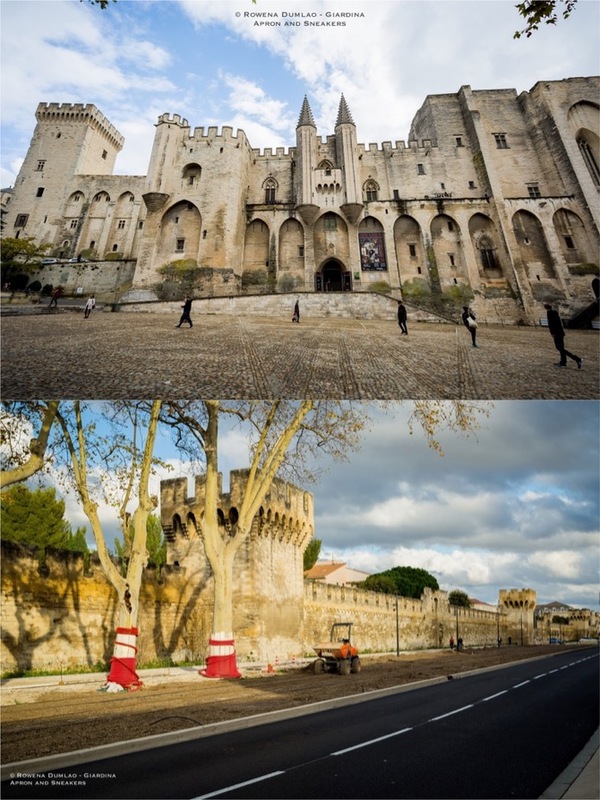 Right beside the Palais des Papes is the 12th century building that is also a very important part of the city's history as it served as the residence of men in power during that period: the Chamberlain, the Vice Papal Legate and the Bailiff of the King. 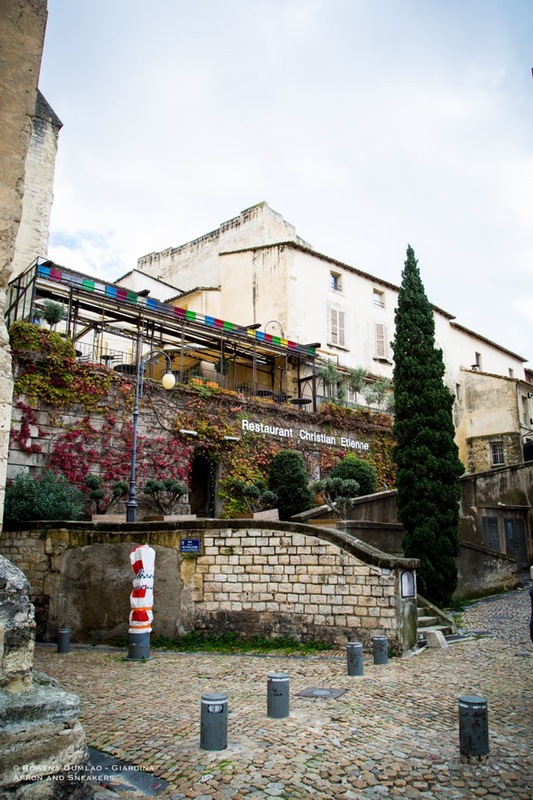 Now, in this building, it houses one of the best restaurants in Avignon, Restaurant Christian Etienne. 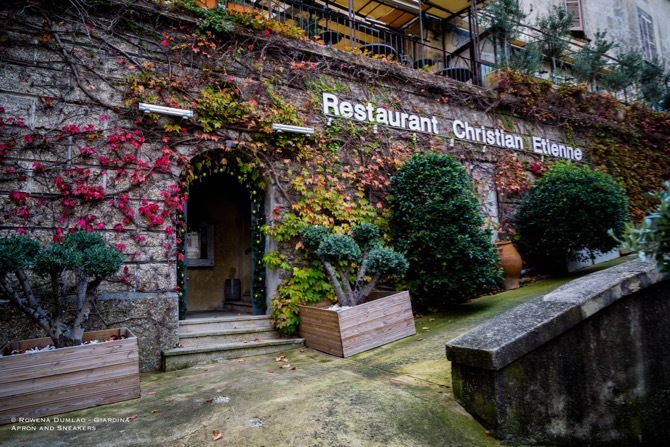 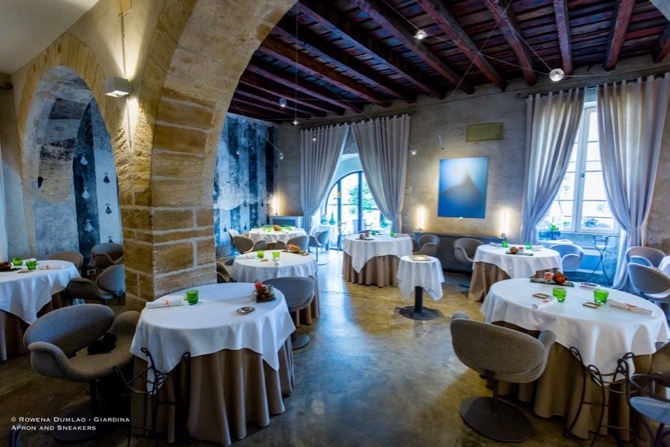 Restaurant Christian Etienne had been under the control of Chef Christian Etienne for so many years and had maintained its Michelin star from the time he received it in 1988. 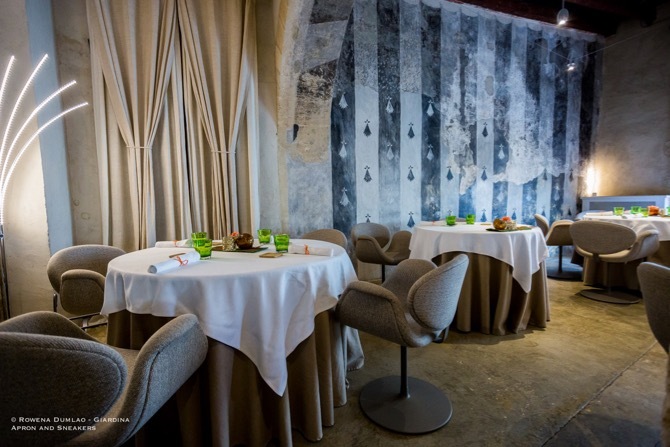 In 2016, he sold it to his second-in-command for 16 years, Chef Guilhem Sevin. 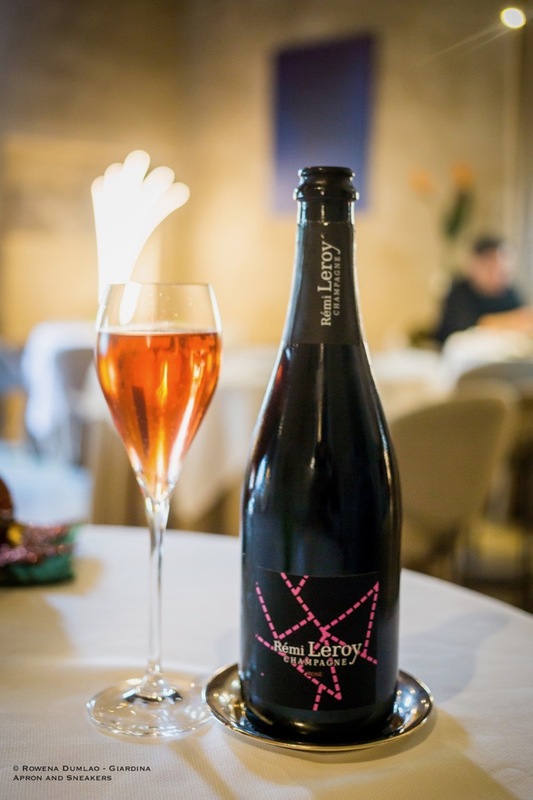 The year after, the star was reconfirmed under Sevin's command. 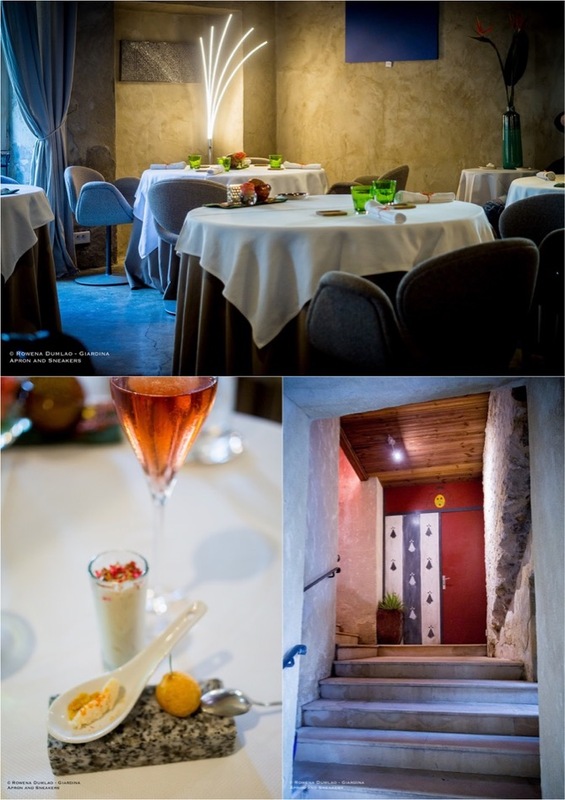 Changes in the menus have been done but some historical menus from Etienne have been retained like the Tomato Menu in summer as well as the Truffle, Pork and Spring Vegetable Menus. 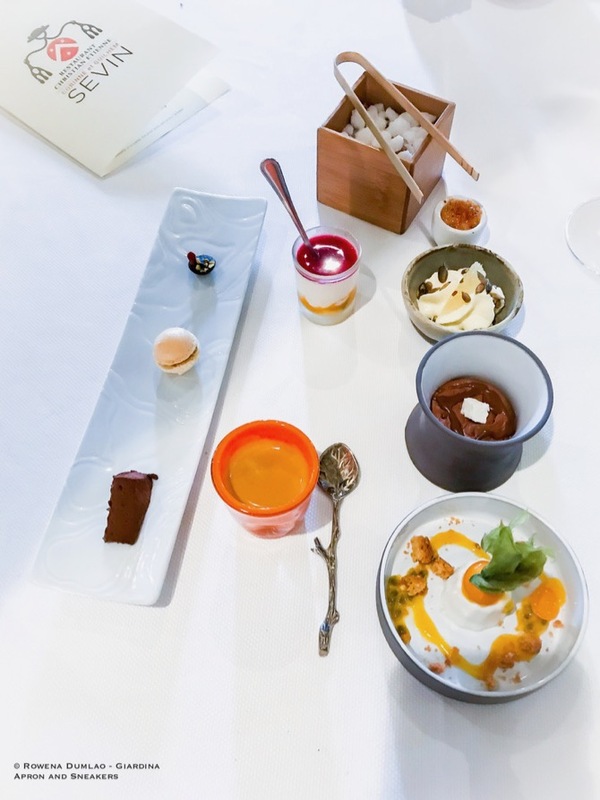 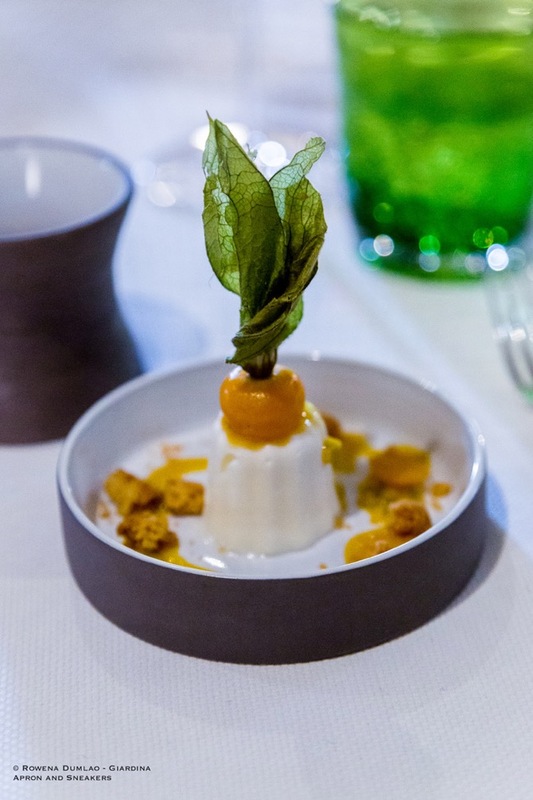 An intense innovative cuisine is composed by Guilhem using the best ingredients in France that takes the aromas and flavors spectacularly on your plate. 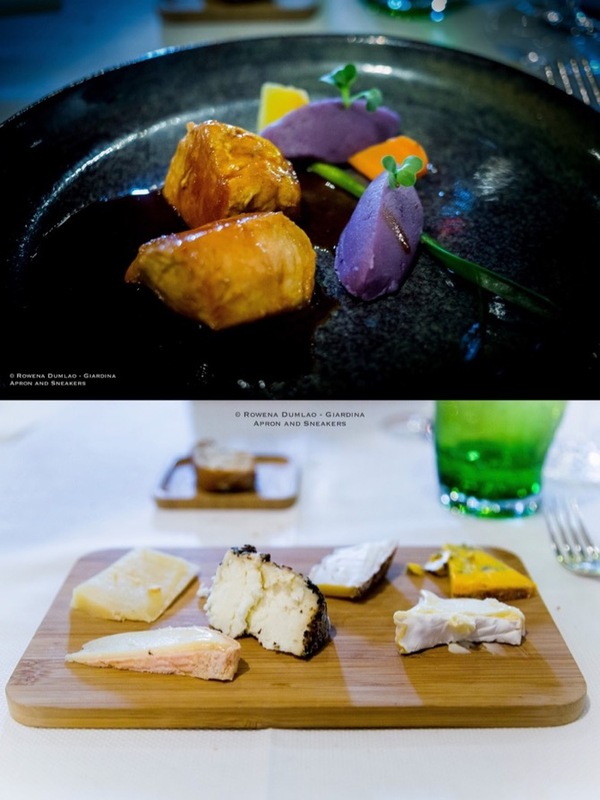 To accompany the dishes, the entries in the wine menu are ample with selections from the region as well as the other regions of France. 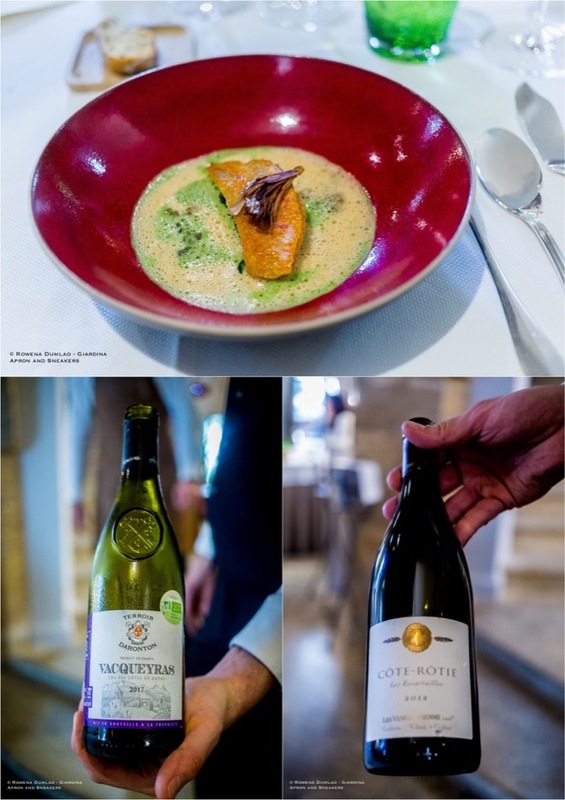 Wine pairing can be done by their sommelier if requested. 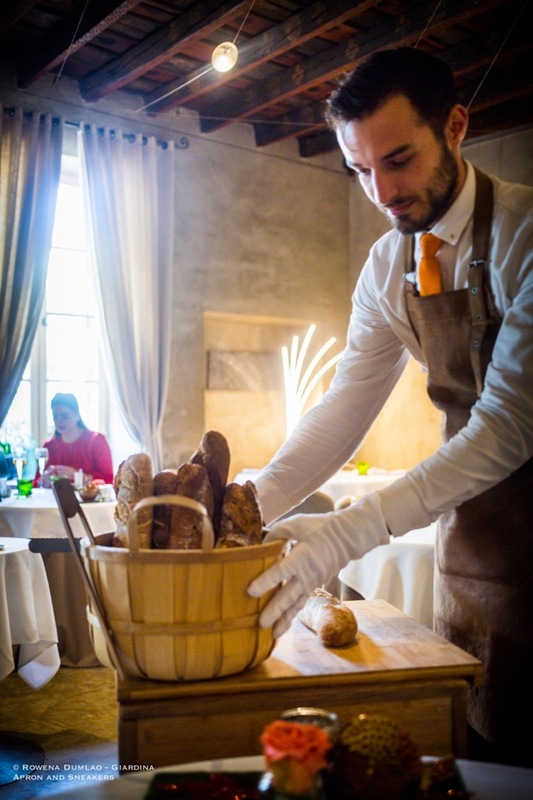 Corinne, Guilhem's wife, overlooks and takes care of the dining area, making sure that all the details, even the smallest ones are executed to perfection. 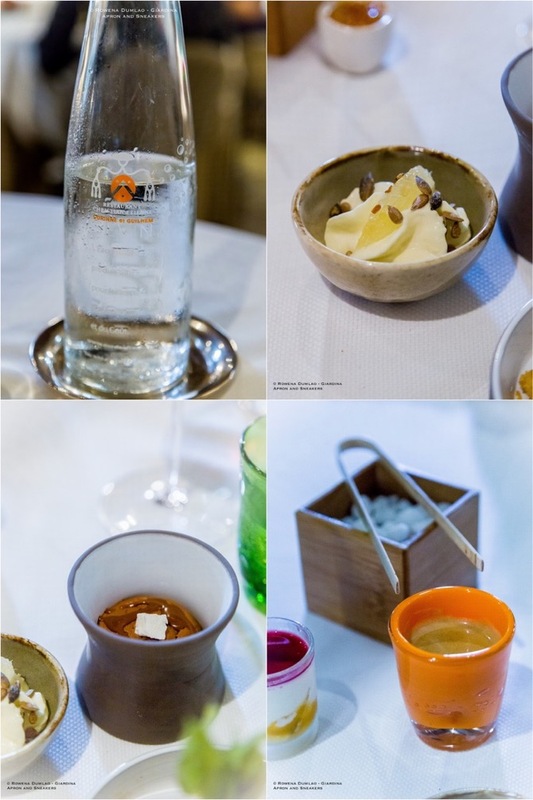 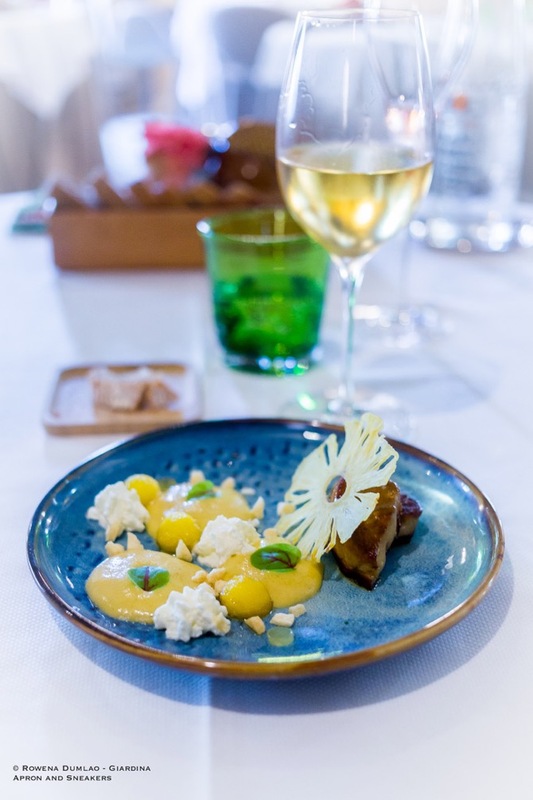 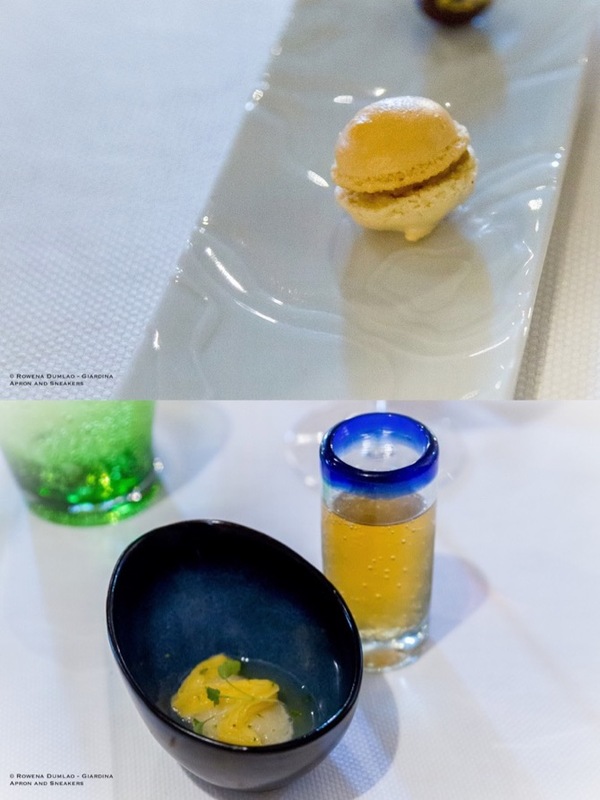 Tasting menus are available like the Pork Menu (€75) is composed of 8 courses including the amuse bouche and the friandises. 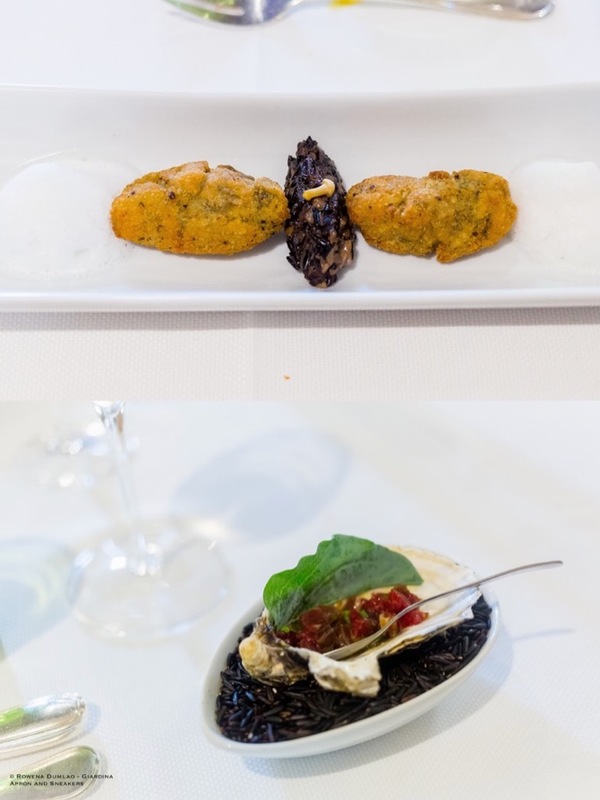 For the Palace Menu, it's possible to choose the number of entries between €85, €105 and €130 for the full menu of 9 courses. 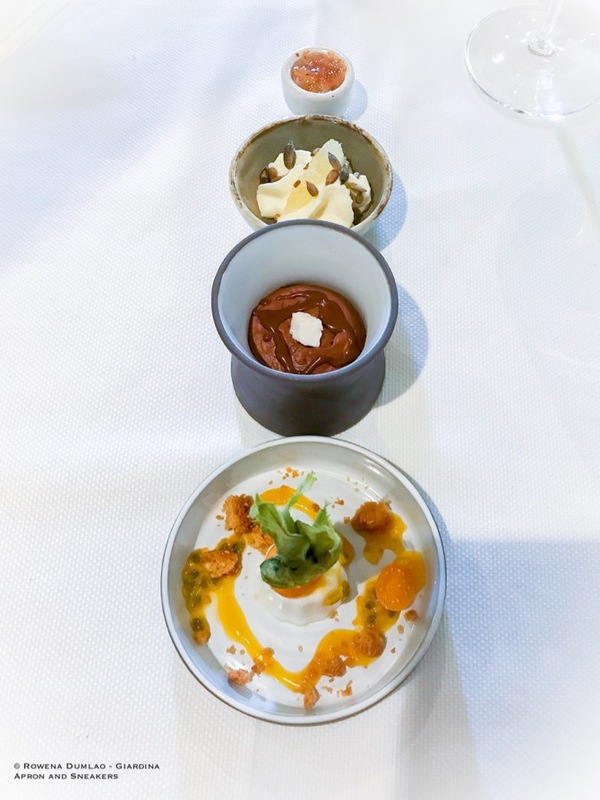 For lunch, a smaller option, Bridge Menu, is available that's composed of 3 courses (€35) and 4 courses (€48). 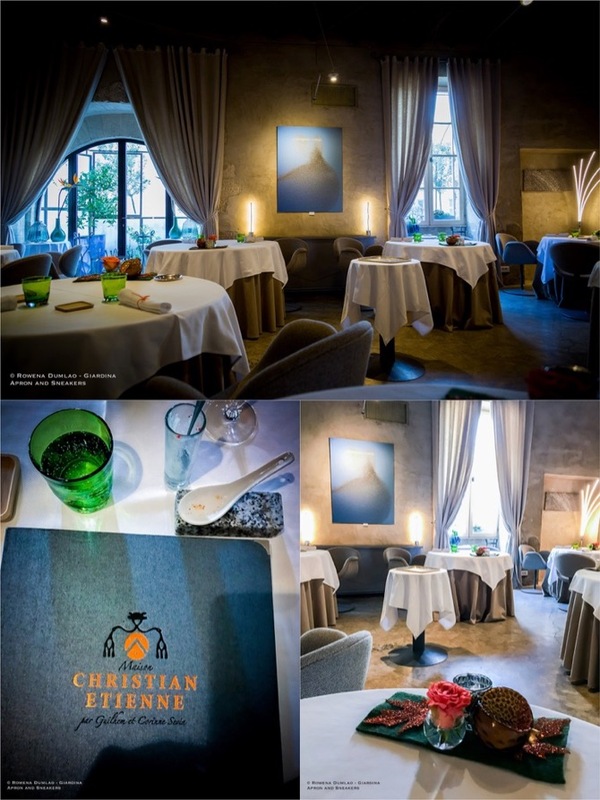 Kids are most welcome at Restaurant Christian Etienne and their simple menu costs €20. 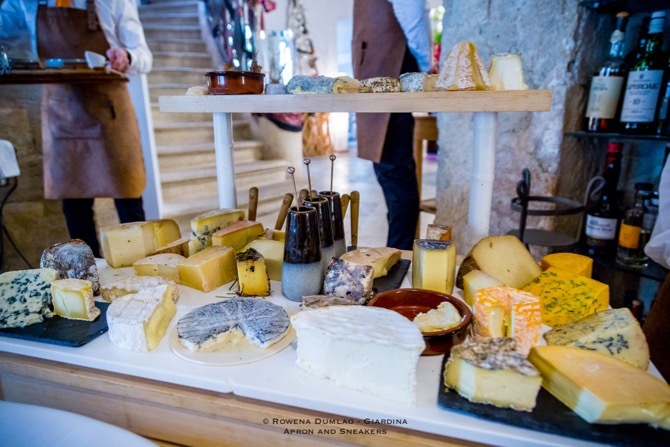 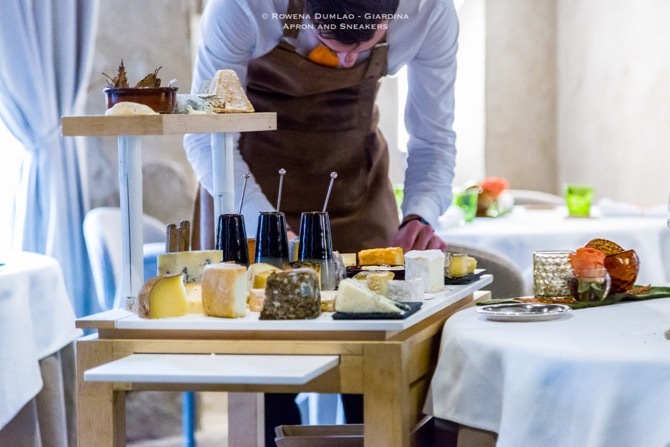 The cheese trolley is usually included (unless indicated) in the tasting menus and it's one of the highlights of the meal.